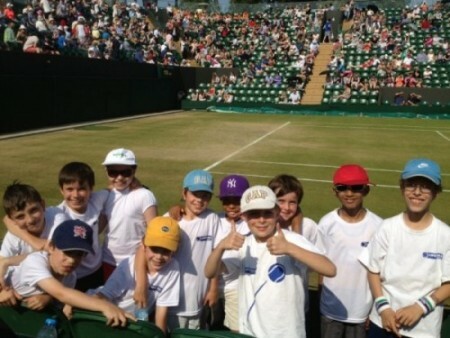 Our junior holiday camps are a great way for kids to learn tennis. Our qualified coaches create an encouraging and dynamic environment to ensure a fun-filled holiday activity for your children. 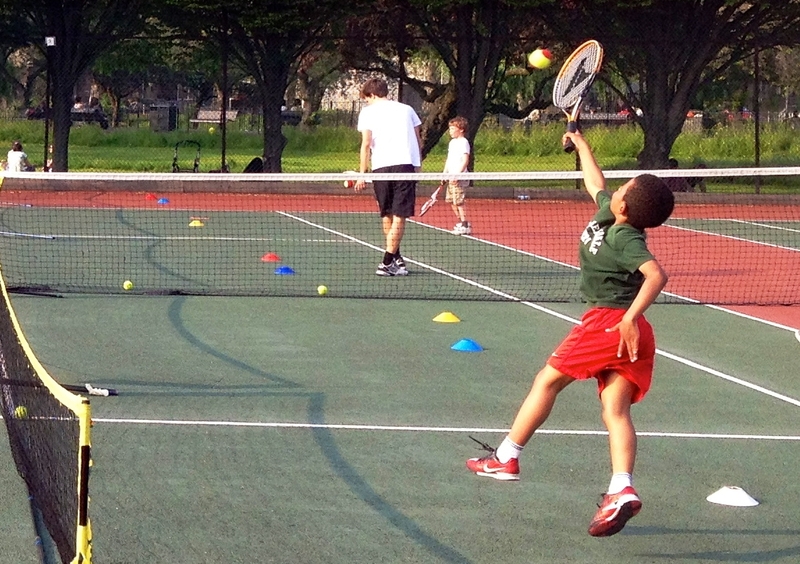 The emphasis at our tennis camps is on participation, teamwork and most important of all – FUN! Your children will come away from a week at tennis happy with their improved tennis game and with many new friends. Each day a specific tennis shot is coached in detail so that by the end of camp kids come away having improved every part of their game. Day 5: Tournament & Gameplay where we put it all into practice! A fun day of games, competitions and matchplay (for the older children) where everyone has the chance to put into practice everything they have learnt over the entire week. We have prizes, medals, and trophies for best skills ‘trick’, best sportsmanship award, player of the day, tournament winner etc. Please select the location and week of camp that you would like to attend below. You can then view and select the ticket options available. Daily Drop In’s tickets are also available at both locations.